We all want to do our best to take care of the skin we're in. Skin care products found on the shelves of pharmacies and supermarkets seem to share this noble purpose at first glance. With their marketing and packaging, these over-the-counter products assure us that they will help with skin issues and make our skin healthier than ever before. But the truth is that many of the skin care products you'll find for sale on retail shelves and online are filled with toxic ingredients that may worsen skin conditions or even cause disease. Even though many of these ingredients have been known for years to cause skin irritation, respiratory issues, or even cancer, manufacturers of skin care products continue to load their formulas with toxic chemicals and preservatives that may be dangerous. It is, therefore, the responsibility of the individual consumer to make sure that the products he or she consumes do not contain any of these harmful ingredients. Familiarise yourself with all the ingredients on this list so you'll be able to recognise them when you're shopping for a new face wash, eyeshadow, or nail polish. While it's incredibly unfortunate that these ingredients are used in skin care products in the first place, by arming yourself with knowledge you can protect yourself and your loved ones from harm. The rise in chronic complex illnesses is, in part, due to the fact that today the increase in chemicals in our food, water, the air we breathe and the products we put on our skin, is causing a build up of toxins our liver is becoming less and less able to deal with. We need to limit this toxic build up as much as we can. Read the labels to check for these ingredients. 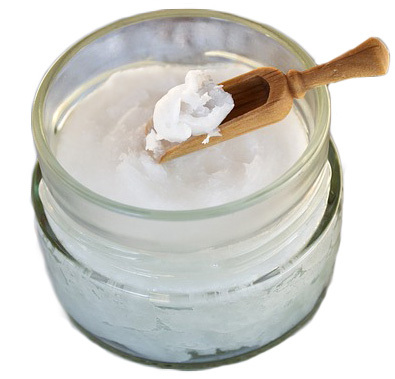 Sodium lauryl sulfate is one of the most commonly found toxins in skin care products. The first sign that this ingredient might be toxic is the fact that it was originally designed as an industrial de-greaser and was never meant to be used on human skin. However, once skin care product manufacturers realised that SLS is an excellent foaming agent, this harmful ingredient started appearing everywhere. If a skin care product comes out foamy or becomes foamy during use, chances are that it contains sodium lauryl sulfate. This surfactant has been found in over 90% of personal care products and at the very least leads to skin irritation. While SLS is found in many acne products, this chemical can actually make acne worse and is especially associated with cystic acne, which is the most painful and pernicious form of this skin ailment. Sodium lauryl acetate also disrupts the balance of your natural skin oils and can cause eye damage. Worst of all, SLS can combine with other chemicals to create carcinogens called nitrosamines. Nitrosamines can also cause damage to the kidneys and lungs. The most common types of ethanolamines are DEA, TEA, and MEA. All of these ingredients are used as foaming agents and all of them have been linked to cancer. Ethanolamines are used to reduce the surface tension of substances used in personal care products to allow oil-bases and water-bases to mix. These toxic ingredients are also used to control the pH of skin care products. As a common foaming agent, ethanolamines are found in almost every product that foams upon use. Ethanolamines are known carcinogens and also accumulate over time as deposits in the skin. One type of ethanolamine, DEA, has been shown to accumulate in the liver and kidneys, causing problems with the body's natural process of toxin elimination. It has also been demonstrated that ethanolamines cause neurotoxicity issues and inhibit normal male reproductive function. Worst of all, ethanolamines formulate into nitrosamines when combined with other chemicals. Nitrosamines are notorious carcinogens. Butylated hydroxyanisole is commonly sold as an exfoliant. Thousands of customers use BHA without knowing that this chemical has been linked to cancer. In animal studies, BHA has been shown to cause stomach cancer and liver damage. This substance also interferes with normal thyroid function and can cause issues with the development of the reproductive system. With many natural exfoliants available that work just as well, there's no reason to use butylated hydroxyanisole as an exfoliant. Formaldehyde is banned in the European Union. Before we get into the specifics of why formaldehyde is bad for your health, it's worth pointing out that common sense dictates that a product used to embalm corpses probably isn't safe for use on living tissue. But common sense didn't stop hundreds of personal care product manufacturers from using formaldehyde in nail polish, body wash, shampoo, and other products. Thankfully, use of formaldehyde in skin care products has become much less popular in recent years, but this substance can still be found in some fake eyelash adhesives and eyeshadows. Formaldehyde can cause respiratory issues, cancer, and developmental problems in utero. This substance is most commonly used in nail polish and is a common cause of cancer for nail salon workers. While many skin care companies are discontinuing the use of formaldehyde on their products, always check the label to make sure that the product you're buying is free of this toxic and carcinogenic substance. Triclocarban and triclosan are commonly used as anti-bacterial agents in hand soaps and toothpastes. 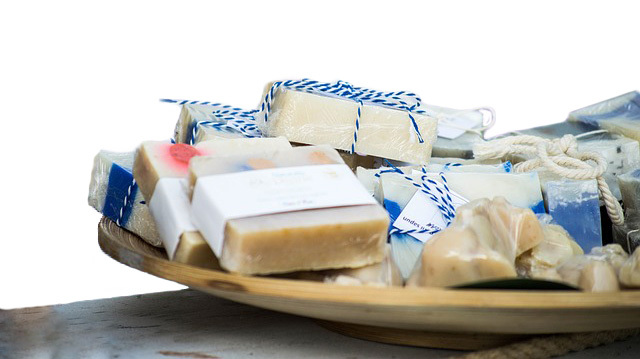 These ingredients are found in most soaps labeled as "anti-bacterial", but studies have shown that the actual anti-bacterial properties of triclosan and triclocarban are negligible at best and that these ingredients may actually make bacteria more resistant to antibiotics. Both ingredients have been shown to disrupt the healthy endocrine system and cause cancer. Triclosan and triclocarban negatively impact the health of the thyroid, and can upset the natural regulation of reproductive hormones. These ingredients have also been shown to irritate the skin. Furthermore, the FDA has officially found triclocarban and triclosan to be unsafe for human use (1). Every month, I send out a free newsletter, packed with articles, recipes and healthcare tips to my members. I am a qualified nutritional therapist and this is a free service for people who care about their health. I do not advertise or send spam of any kind. I will never share your information. For more details, please see my privacy-statement. 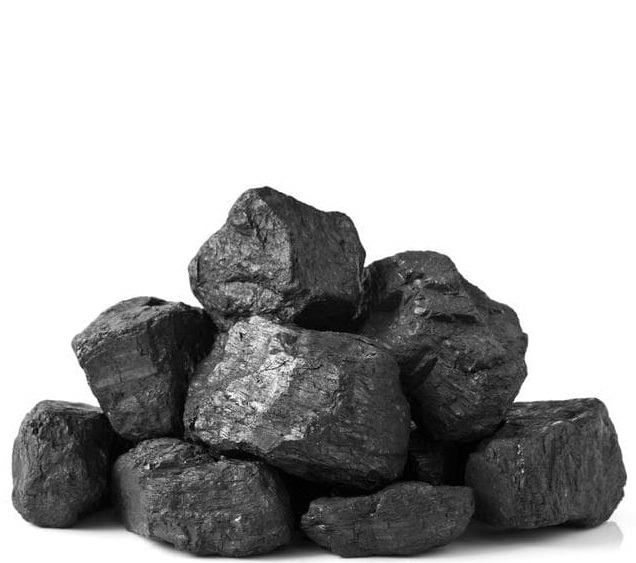 Coal tar is a by-product of coal production that has been used in personal care products for decades. This toxic substance is usually used to alleviate skin dryness but has been found to cause cancer and other illnesses. Salon workers are the most at risk to coal tar exposure since many hair dyes and anti-lice treatments contain this dangerous chemical. Coal tar is banned in the European Union but is still widely in use in American skin care products, so be sure to check the ingredients list of any personal care product you're considering for purchase from abroad to make sure that coal tar isn't used in that product. Though some sources have listed coal tar as being safe when used in small quantities, as with any substance that has been identified as a carcinogen, it’s probably best to just stay away from coal tar entirely. Topically applied carcinogenic substances like coal tar accumulate in the skin over time, meaning that even if you use coal tar in small amounts you’re still exposing yourself to the risk of developing cancer. Oxybenzone is one of the worst offenders in a category of toxic personal care ingredients that are especially dangerous to men: estrogen mimickers. Chemicals that mimic the effects of estrogen have become mysteriously prevalent in recent years and can now be found in the lining of aluminum cans, plastic bags, and many personal care products. Estrogen mimickers lower sperm count in men, cause endometriosis in women, and cause hormone imbalance and liver damage in both children and adults of both sexes. Since this toxic chemical accumulates in the body's fatty tissues, use of oxybenzone has a cumulative effect that can lead to cellular damage throughout the body. But not only is this chemical dangerous to people that are already living, oxybenzone is also toxic to unborn children. Women with high concentrations of oxybenzone in their systems were found to bear children with lower birth weights. Why oxybenzone was ever considered safe for human use remains a mystery, but it's clear that anyone who wants to protect their health or the health of their children should stay well away from any product containing oxybenzone. The most insidious class of estrogen mimickers used in personal care products today are parabens. Like all other synthetic chemicals that mimic estrogen, parabens disrupt the endocrine system leading to overall ill-health and a greater risk to most kinds of disease. Specifically, parabens cause liver damage, weaken the immune system, and cause reproductive issues in both sexes. Parabens pose a special danger to women. There have been samples taken of breast cancer tumors that have found the presence of abnormally high levels of parabens. It turns out that parabens aren't naturally flushed out of the body and instead absorb into deep tissue, where they await their chance to start growing cancer tissue. The official purpose of parabens is to act as a preservative for food and personal care products. But it seems that the costs of using parabens far outweigh any purported preservative benefits. Parabens don't only cause breast cancer, they also cause skin cancer and can even lead to birth defects. Learn how to recognise parabens in skin care products and make sure that you and your family stay far away. Most of us have used at least one type of exfoliating product that contains tiny plastic balls mixed in with the other ingredients. These balls are made of a highly toxic compound called polyethylene glycol that is used by personal care product manufacturers because natural exfoliants like walnut shells are more expensive. PEG is used to penetrate the skin, a function which it performs well, but this toxic substance often brings some nasty friends along for the ride. Batches of polyethylene glycol are frequently contaminated with 1,4-dioxane and ethylene oxide. Both of these substances are dreaded carcinogens that have no place in any skin care product. Interestingly, both 1,4-dioxane and ethylene oxide are easily eliminated from batches of PEG, but for some reason, manufacturers choose to leave them in instead. The result is that this effective skin penetrator delivers carcinogens into your body tissues where they build up over time and lead to cancer. To make matters even worse, PEG beads aren't broken up by even the most advanced sewage filtration systems, meaning that this carcinogenic chemical enters the waterways and finds its way into the bodies of fish and other sea life. If these fish happen to end up on the dinner table, then the polyethylene glycol cycle continues on and on. PEG products should be completely boycotted by any health-conscious individual. In popular culture and myth, vampires are supernatural creatures that live forever but are cursed with a debilitating weakness: they burst into flame or melt in the light of day. There's one toxic personal care substance that produces an effect that closely mirrors the hallmarks of vampirism. Retinol, which is a type of vitamin A compound, is designed to reduce wrinkles and other signs of aging through nightly application to the face and neck. Whether or not retinol truly does have anti-aging effects, what's known for certain is that retinol and other vitamin A topical compounds break down in sunlight and become free radicals, which don't only speed up the aging process but also drastically increase your chances of developing skin cancer. Free radicals even damage your DNA, so if you're absolutely determined to use retinol products, make sure to only use them at night and wash your face thoroughly before going out into the sunshine. Some sunscreens have even been found to contain retinol-derived substances, so make sure to avoid these products like the plague. As with all the items on this list, it's probably best to avoid retinol altogether and focus on other ways to diminish the visible effects of aging. Petroleum distillates are commonly found in mascara products and can expose you to a higher risk of many types of disease. The fact that these toxic substances are manufactured in oil refineries should be your first clue that they might not be safe for human consumption. But when you factor in the CDC's warning (2) that petroleum distillates cause dermatitis, breathing problems, and decreased liver and kidney function, it's obvious that these chemicals are a no-go for anyone that wants to maintain perfect health. To top it off, petroleum distillates are often contaminated during the manufacturing process with various carcinogens. With so many natural ways available to make an effective and alluring mascara, there's no reason to use products that contain petroleum distillates. There couldn't be anything harmful about a simple fragrance, right? In reality, the fragrances used in perfumes, body wash, and moisturisers are usually made up of more than a dozen unnamed chemicals. Fragrance mixes have been shown to cause allergies, dermatitis, reproductive issues, endocrine imbalances, and respiratory distress. If you can't pin down all of the ingredients present in a product, it's probably best to simply make a different choice. All products with the word "fragrance" in the ingredients list should be avoided. Even though the use of phthalates has been banned in children's toys in the EU and the state of California, many skin care products still contain this toxic substance. These were often used in products that need to be softer and more flexible, primarily in plastic products sold in the stores. You might find them in your lotion or used in your daughter’s hair spray. Check the ingredients list to see if there are phthalates in products you have at home. Phthalates area especially insidious because they are often included in fragrances and therefore don't need to be labeled. Phthalates have been linked to reproductive defects in babies whose mothers used products containing these chemicals; young girls experiencing breast development sooner than what is considered normal; an increased risk of breast cancer; endocrine disruption and liver damage. 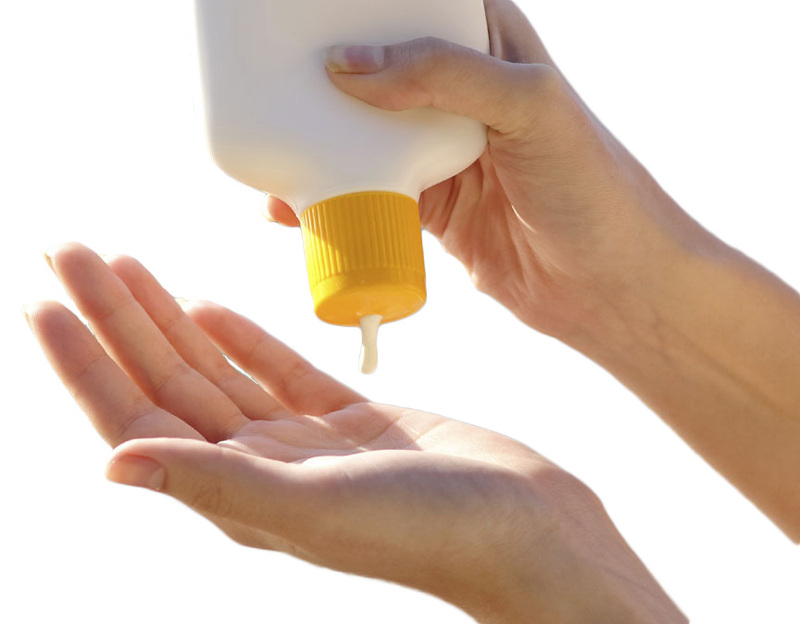 In recent years, growing disillusionment with traditional sunscreen chemicals has led many companies to devise new and improved sunblock formulas that are less toxic. This initiative has led to the rise of so-called "nanoparticles", which are increasingly used in sunscreens around the world. Usually consisting of microscopic flecks of zinc oxide and titanium dioxide and applied with sprays, manufacturers advertise that nanoparticle sunscreens don't absorb into your skin, supposedly solving one of the major issues with older sunscreen technologies. However, if inhaled, these nanoparticles can do serious damage to your respiratory system and it's next to impossible to avoid inhaling something that you're spraying all over your body. Since research into nanoparticles is still in its infancy, manufacturers aren't required to label these toxic ingredients in their products. To add insult to injury, it appears that nanoparticles in sunscreens do in fact penetrate the skin. Metal buildups in the body can lead to endocrine disruption, birth defects, and even cancer. 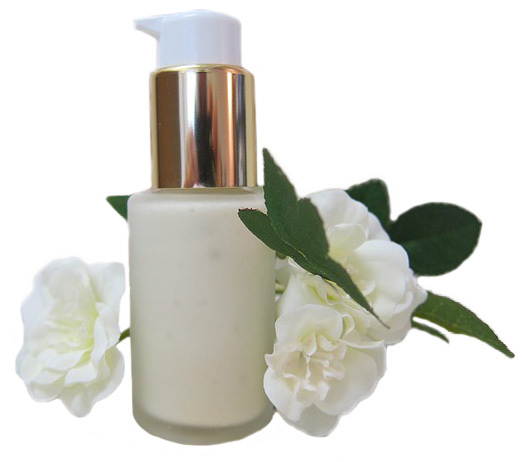 Hydroquinone is an ingredient commonly found in skin-lightening products. While less popular in Western countries, skin-lightening is all the rage in Asia, where generations have coveted skin lightness as a sign of nobility. Those that use these products should be warned, however, that hydroquinone can cause an irreversible skin disease called ochronosis that is typified by disfiguring blue-black lesions on the face. This highly-toxic substance is also linked to reproductive issues and cancer. As a further reason why you should never use chemicals to try to lighten your skin, skin-lighteners often contain mercury, a substance which is especially toxic during pregnancy. Bleaching your skin is never a good idea, and substances that contain hydroquinone are certain to do some serious damage to your body. 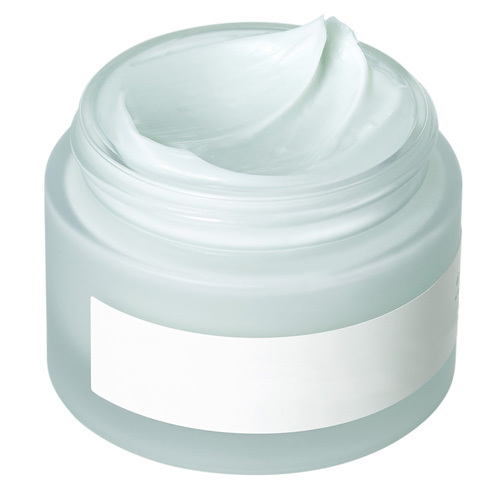 In order to increase the perceived softness of their products, many manufacturers of skin care products misguidedly include silicone-derived emollients in their moisturisers. These toxic chemicals supposedly add a smoother feel to moisturising gels and creams but actually, keep your skin from breathing. This leads to intense skin irritation and can even cause tumors to grow in your skin. Silicone-derived emollients are another example of industrial chemicals that never should have found their way into skin care products. While these dangerous ingredients are usually clearly labeled, they still have a severely negative impact on your health and any product that contains silicone-derived emollients should never be used on your skin. Silicone-derived emollients also don't biodegrade under any circumstances and therefore pose a serious danger to the environment. For years and years, talc was used in baby powders and various makeup products. Researchers first started to have suspicions about the safety of talc as a topical product when data emerged about the toxicity of asbestos. Asbestos and talc are very similar in composition, making it reasonable to wonder whether talc may also be a carcinogen. It turns out that talc does lead to cancer. Studies have demonstrated that use of products that contain talc not only causes respiratory problems but even leads to greater likelihood of developing ovarian cancer. Yet, to this day, dozens if not hundreds of products on the market still use talc as a main ingredient. Conscientious consumers should abstain from using talc products even if they are labeled as asbestos-free since even talc on its own has been confirmed to be a form of magnesium silicate, which is a known carcinogen. It is undeniably best practice to discontinue the use of skin care products which contain any of these ingredients. In every case, natural ingredients provide a safe alternative to all the products on this list that still deliver the level of efficacy you may have come to expect from these toxic substances. As public awareness of the dangers of these ingredients grows, many companies are opting to remove them from their products. However, many other companies are staying the course, full speed ahead. For years, they have gotten away with selling their customers unsafe products and see no reason to stop now. That's why it's so important that you carefully examine the ingredients label for any trace of these toxic ingredients. But remember that ingredients labels aren't perfect and many companies have found ways around public distaste for toxic ingredients by relabeling them with seemingly innocuous names.